With over 30 years’ in the nonwovens industry, we have developed a comprehensive range of UV stabilised fabrics. Developed and manufactured in the UK our range of horticulture textiles not only promote quality crop growth and increased yield but also provide effective weed suppression, improved growing conditions, and enhanced protection. Our proven product quality, versatility, and in-house flexibility enable us to respond to challenging market demands quickly and efficiently, so we can effectively meet our customers and current market demands. Suitable for use in various landscaping projects, our range of horticulture solutions can be designed to meet specific customer requirements while complying with both environmental and government legislation. 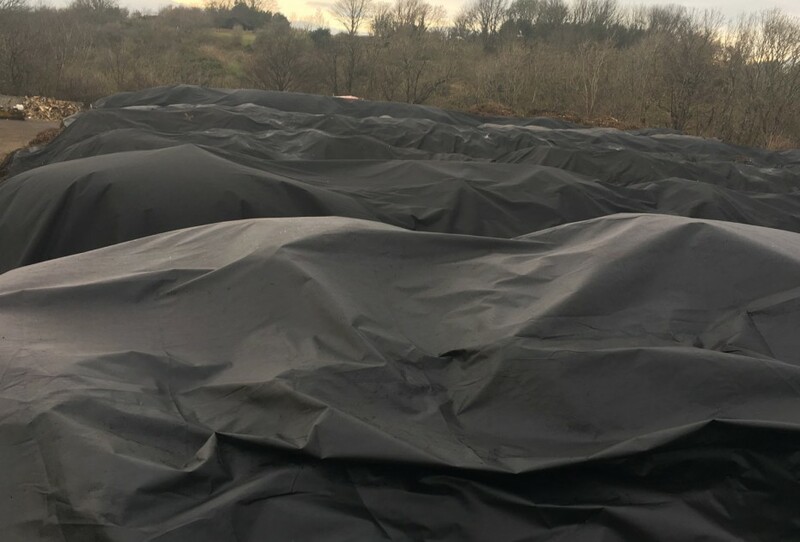 Designed to maximise breathability and durability, our next generation compost cover fabrics minimise the critical dimension of weight, to provide the compost industry with the latest in breathable compost covers for open windrow installations. 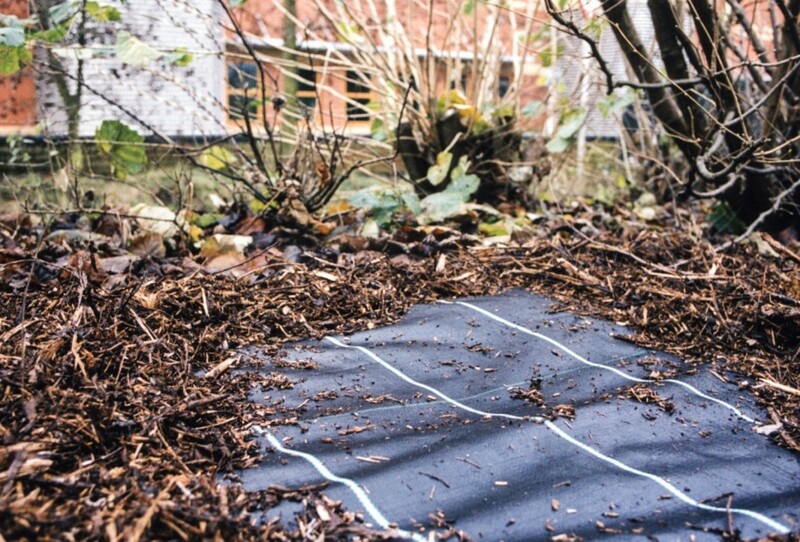 Effectively limiting the growth of weeds, the woven structure of our groundcovers allow water to efficiently pass through while providing an aerated environment in which plants thrive. Our landscape, or mulch, fabrics have proven performance in supressing weed growth, while improving growing conditions for plants. 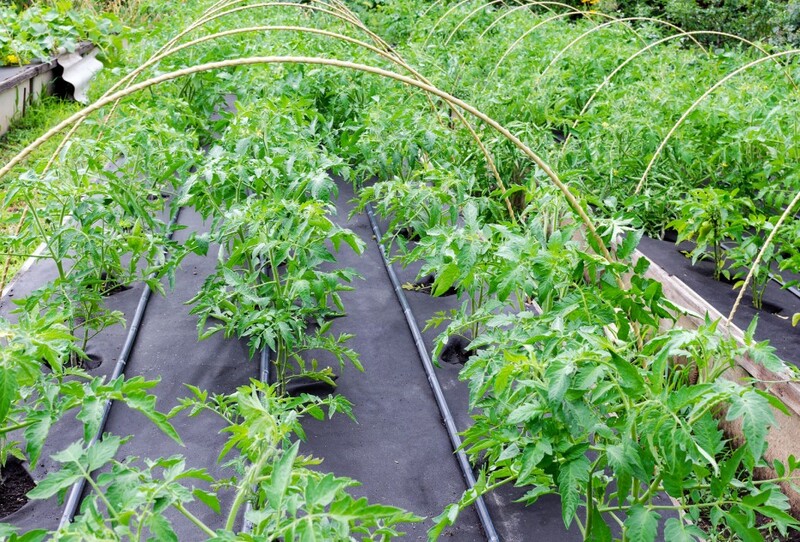 Properly applied our landscape fabrics not only prevent weed growth but also help maintain a healthy soil temperature and a reduction in water lost through evaporation. 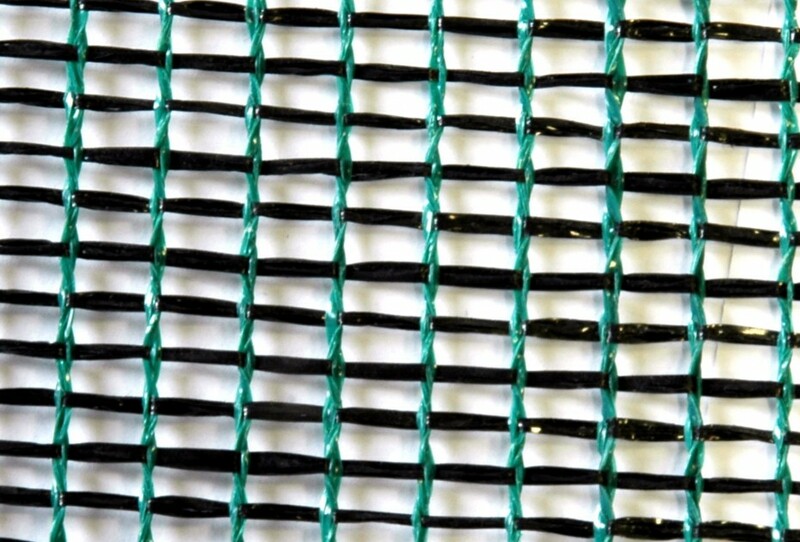 Proving a lightweight yet high strength solution our shade netting fabrics are heat set which makes them ideal for use in greenhouses, outdoor sheltering, windbreaks, tunnel covers, and pond covers or as protection against frost and birds/predators.